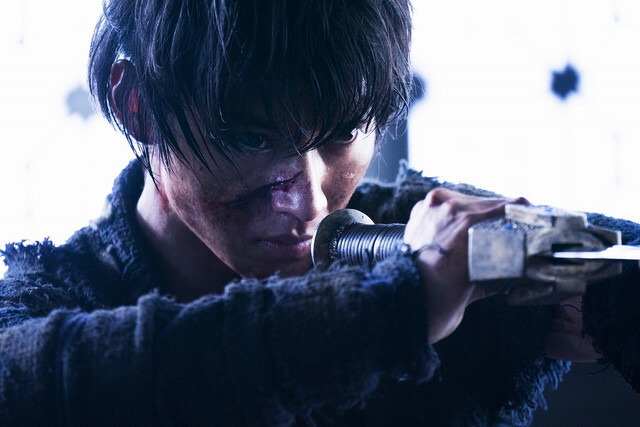 Trailer #2 added for upcoming live-action film “Kingdom” starring Kento Yamazaki, Ryo Yoshizawa and Masami Nagasawa. Movie is based on manga series “Kingdom” by Yasuhisa Hara and set during the warring states period in China. 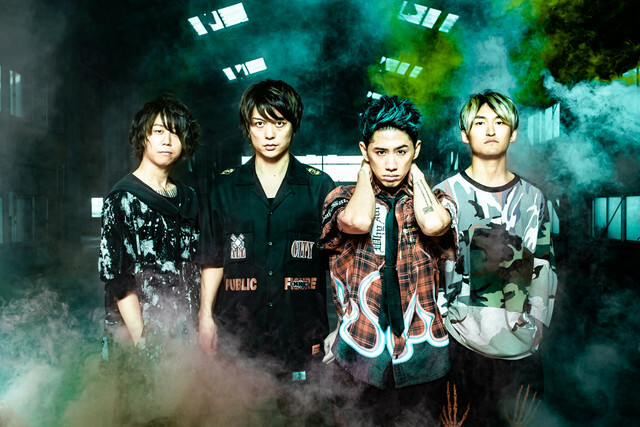 The movie’s theme song has also been revealed for trailer #2, which is “Wasted Nights” by rock band One Ok Rock. “Kingdom” will be released April 19, 2019 in Japan.